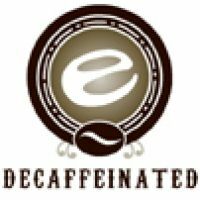 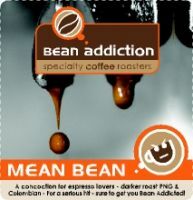 Welcome to Bean Addiction's Online Store! 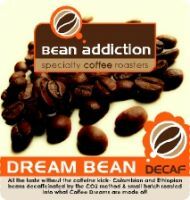 The highest-grade specialty coffee - sourced from the greatest coffee-growing origins across the globe – individually small-batch roasted at Bean Addiction HQ. 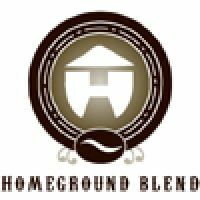 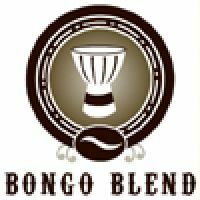 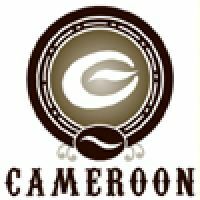 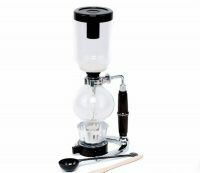 Homeground, the sister company to Bean Addiction, focuses on all things African – primarily specialty grade African Arabicas.